Mapping 51,581 buildings. 4,180 buildings could not be mapped. 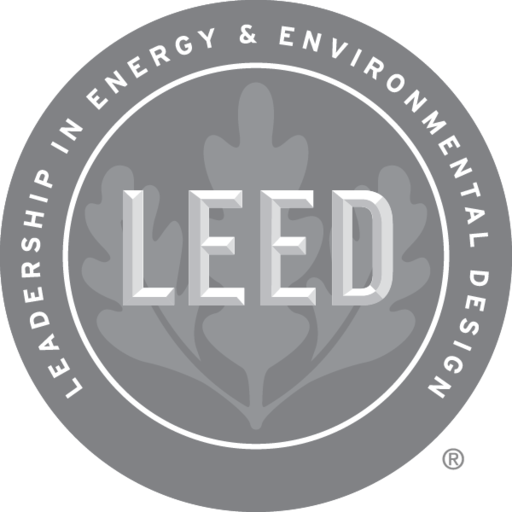 LEED is a certification program and globally recognized benchmark for the design, construction and operation of high performance green buildings. Developed by the USGBC in 2000 through a consensus based process, LEED serves as a market-driven tool and third-party verified standard of sustainable design and operation across the entire building lifecycle.